If you are wanting to print your resume and actually send it to a potential interviewer, you will need to include a cover letter with it. 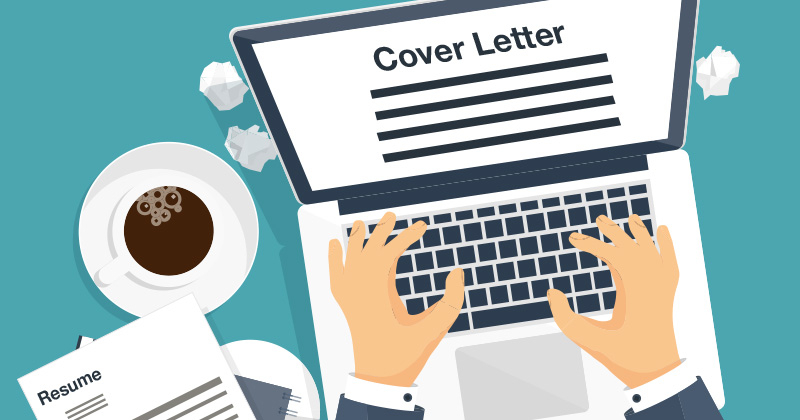 In this course, we will discuss what is needed in a good cover letter so that you can explain to the person who gets your resume why you are the person for the job. If you want to work on composing your own personal cover letter in class, please bring a flash drive or create a Google Drive account so you can save your work to print out later.